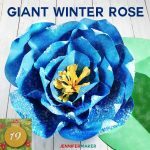 Giant Flower: Spellbound Rose — Every Petal is Unique! 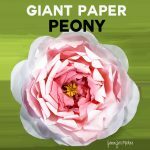 I just can’t make enough paper flowers! 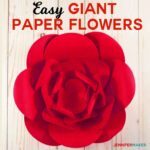 But today I’m going to switch gears a bit from my rolled paper flowers to show you how to create a giant paper flower. 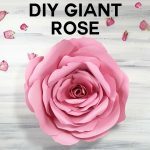 We’re going to make a huge Spellbound Rose, which is a lovely all-pink hybrid tea rose, and arguably one of the most beautiful roses in the world. I am sharing my design with you free, as well as a photo tutorial (for those who prefer to read) and an assembly video (for those who prefer to watch). 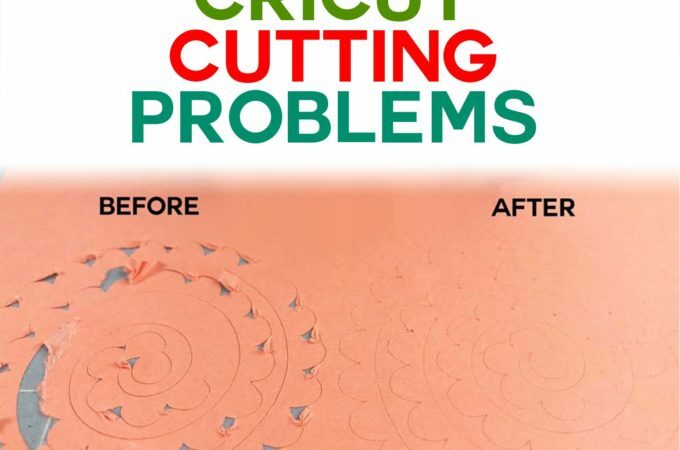 You’ll find both a PDF (if you are cutting out your petals by hand) and an SVG/DXF file (for cutting machines) here on my blog. I’ve set the cut file up for maximum ease and efficiency. 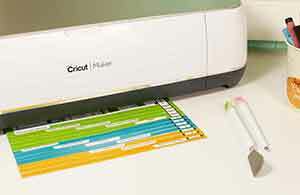 If you are a Cricut user, all you have to do is download, unzip, upload to Cricut Design Space, place the design on your Canvas, and click Make it Now. You don’t have to worry about sizing, placement, or number of petals — I’ve got it all set up for you already. Easy peasy! 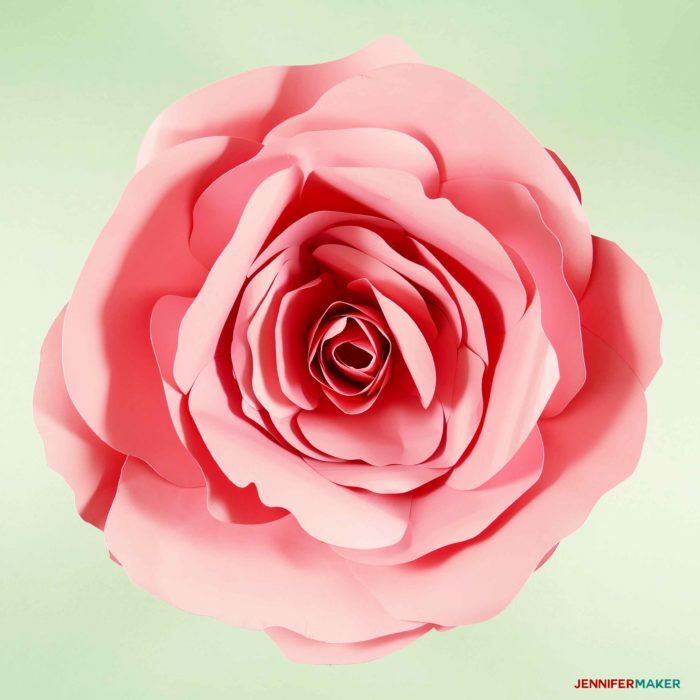 If you make this Giant Paper Rose, snap a photo and hashtag it #jennifermaker — I’d love to see your creations on Instagram, Facebook, & Twitter! Or you can send me photos at [email protected] and I will include them here with your permission. 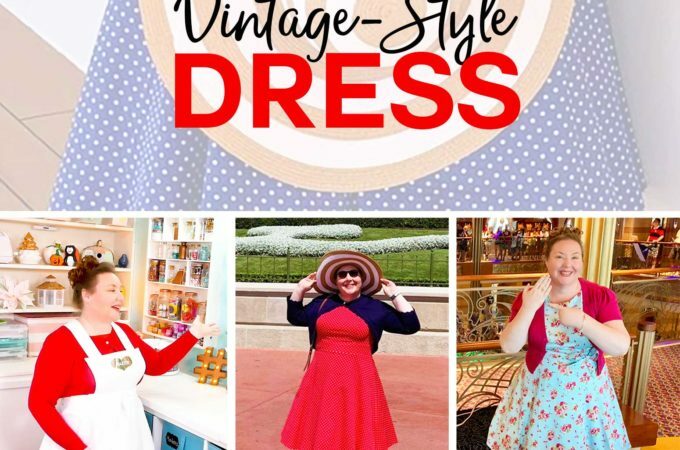 I lovelovelove to see your photos! 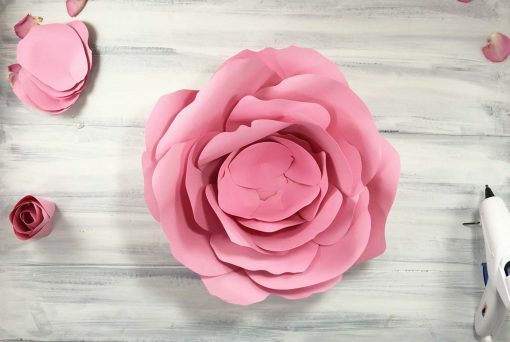 Here are some lovely giant roses made by reader Tarah Steele — she used the rose petals with some fringe to make a new flower, too! 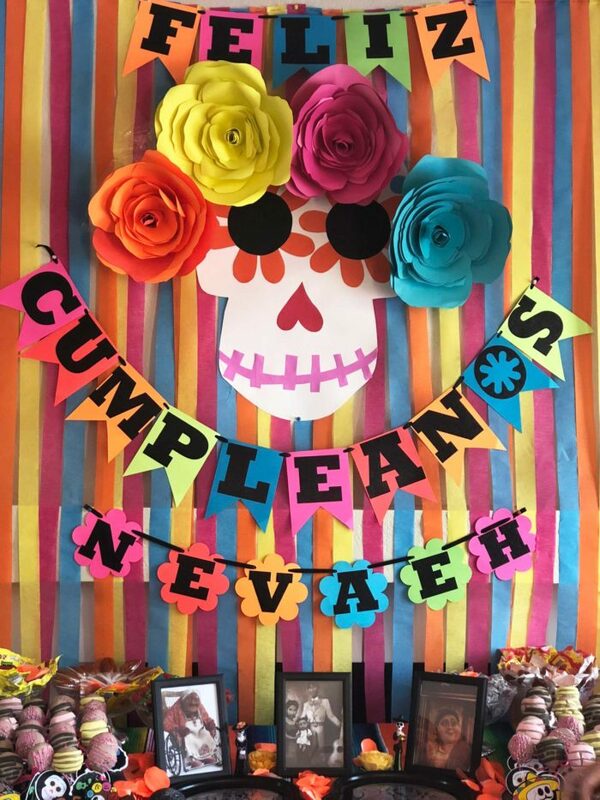 Here is a beautiful rainbow arrangement of giant roses made from this pattern by reader Valerie Friedel for a fiesta-themed shower– so very pretty! 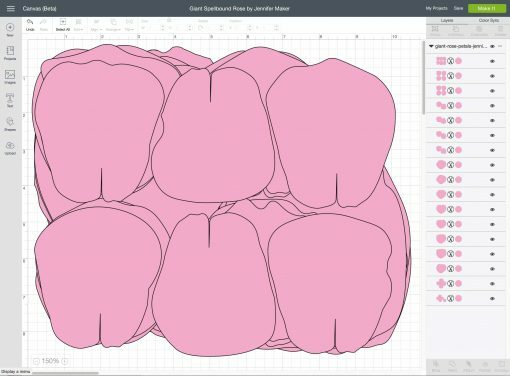 So enough talk — let’s make some giant flowers already, shall we? Some of the links below are Amazon affiliate links for your convenience. Read my full disclosure policy. 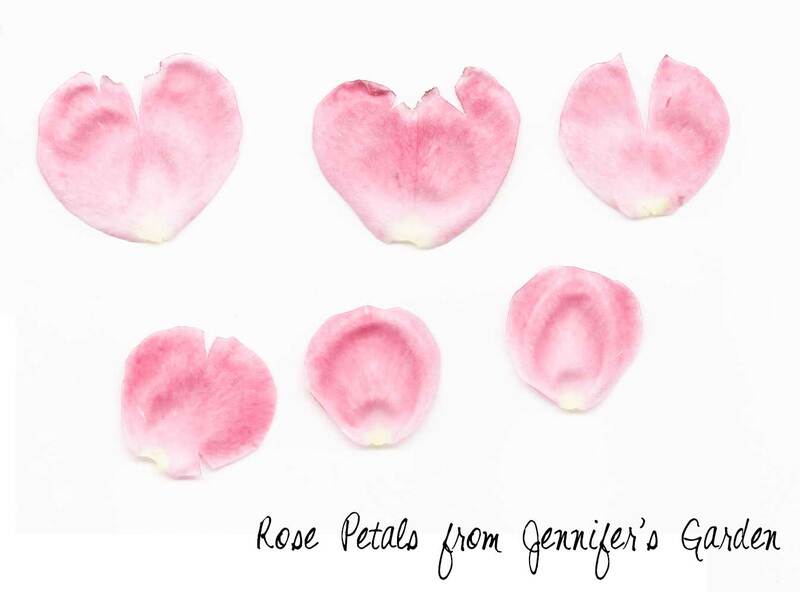 First, cut out your rose petals using my PDF pattern (for hand cutting) or SVG/DXF file (for machine cutting). 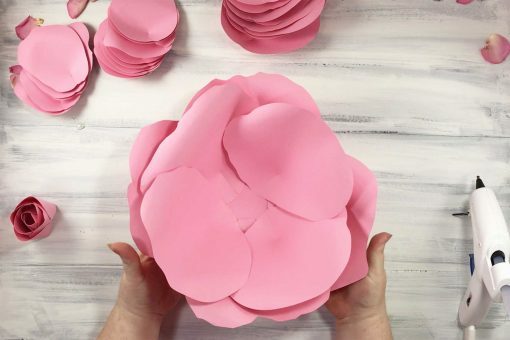 My design produces eight 8″super large petals, eight 7″ large petals, eight 5.5″ medium petals, six 4″ small petals, two sets of rosebud petals, and one 3″ base. 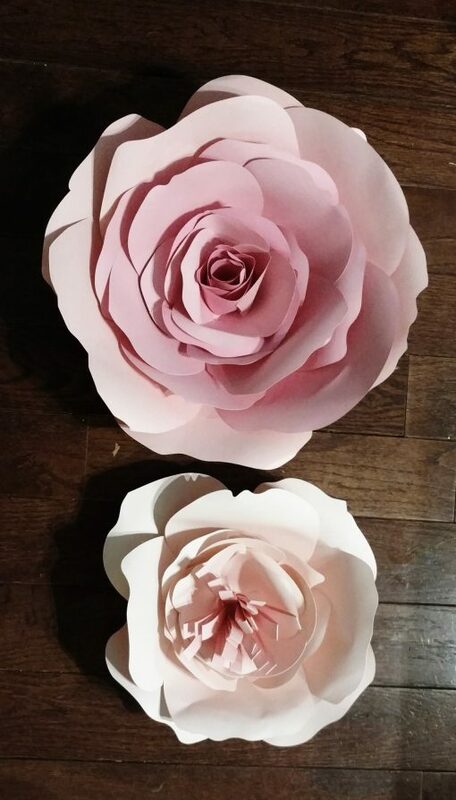 These will create a 14″ rose. 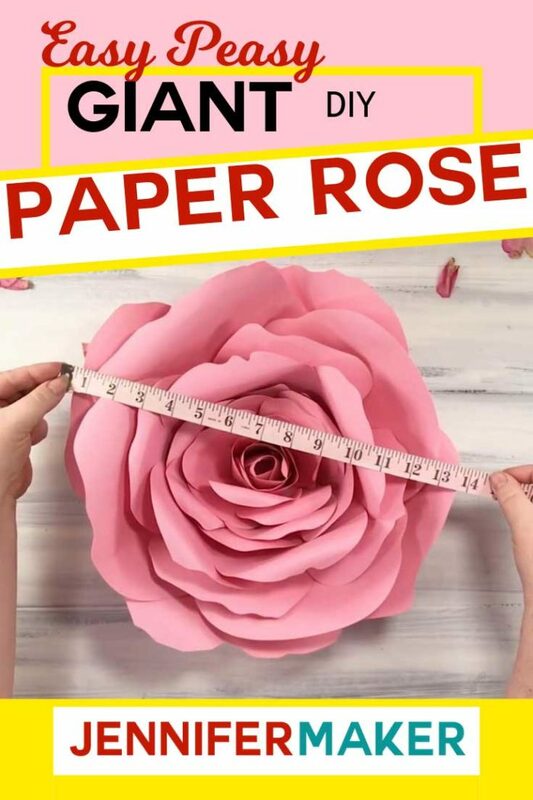 If you’d like a larger rose, you can use a 4″ or even a 5″ base (just cut one out from a spare sheet of cardstock — no one will see your base, so it’s not important if it is a perfect circle). 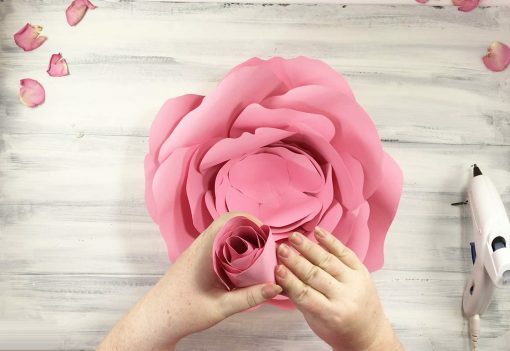 If you’d like a smaller rose, either use fewer petals or reduce the size of ALL the petals before you cut them out. 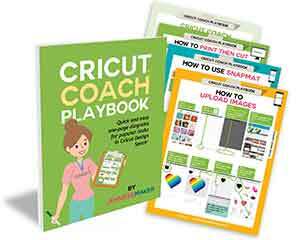 Here is my design file uploaded to Cricut Design Space. Don’t worry about how they overlap here — all the petals are in there. They will all cut out properly when you click the Make It Now button. 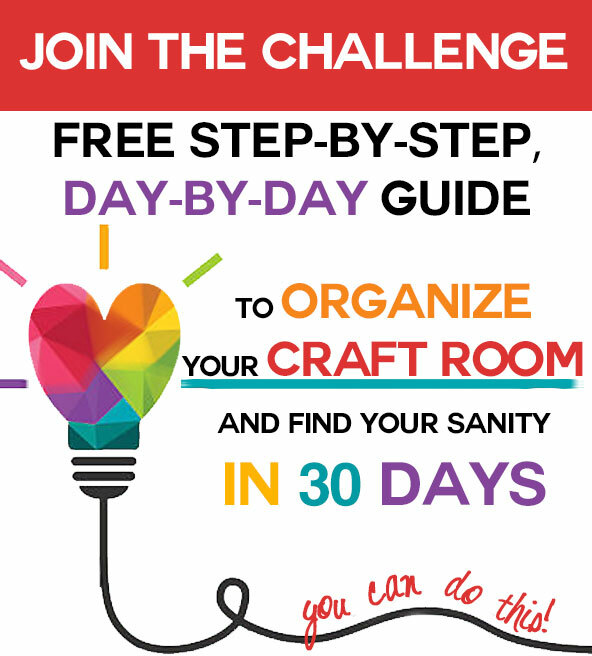 IMPORTANT NOTE: If you’re not sure how to upload an SVG file to Cricut Design Space, or you’re having issues (such as getting a message that says “unsupported file”), please watch my free training series, The Joy of SVGs. It will help you SO much! 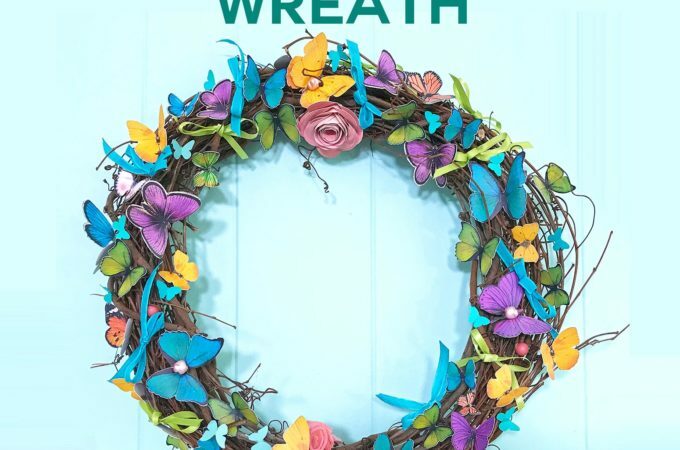 Once you click Make it Now, Cricut will put the flowers onto 17 mats. Just keep cutting! 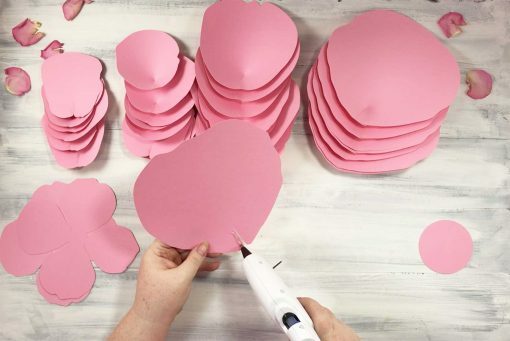 Cricut Tip: Cut your files out in Cricut Design Space using a standard blade and your mat set to “Cardstock, Solid Core.” It will take about 20 minutes to cut your petals. 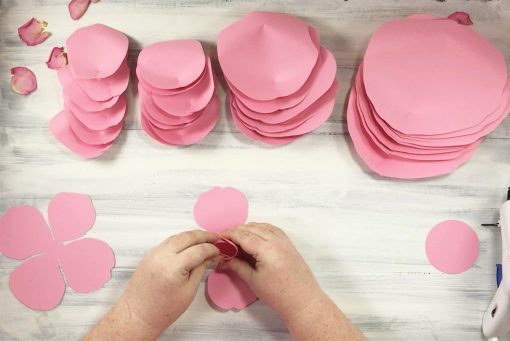 Next, create the cupped shape of each rose petal by gluing the bottoms. 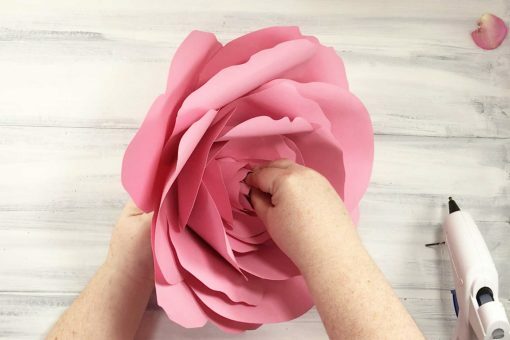 To do this, put a line of glue right next to the slit at the bottom of a petal, then overlap the petal on the other side of the slit over it. 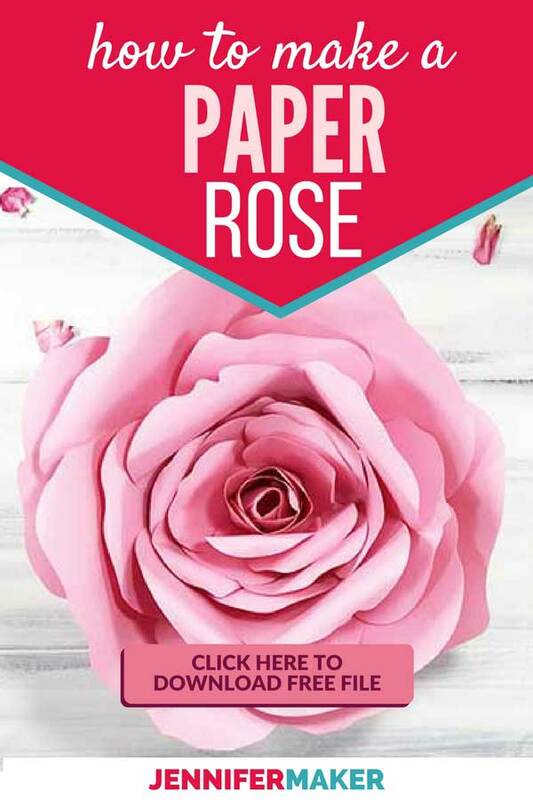 This creates an indent, just like a real rose petal. 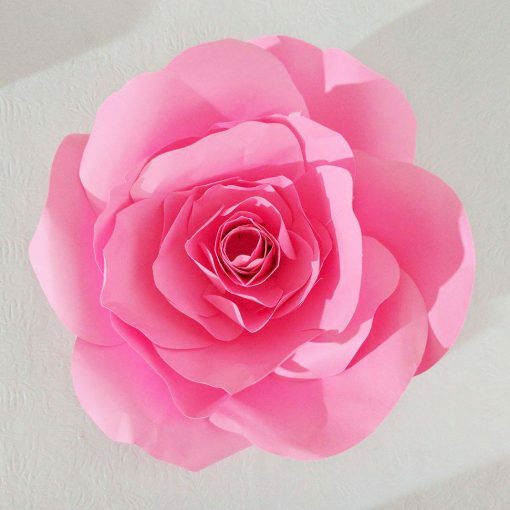 In fact, if you look at the scans of my rose petals above, you can see how they are split open at the top or the bottom when flattened — we’re mimicking this in our paper petals to achieve the same shape. 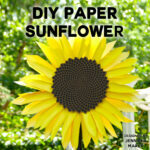 Do this with all of your super-large, large, medium, and small petals. Now you need to shape the outer edge of each petal. 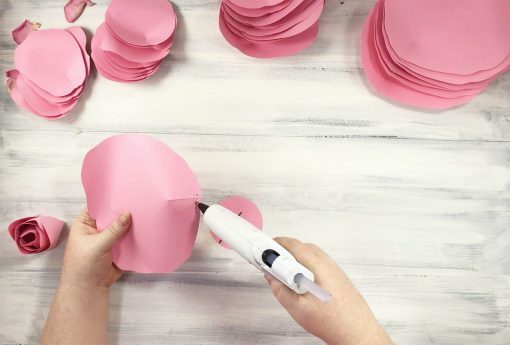 Use your marker or other smooth, round tool to roll the edges or your petal around it, holding it in place for a second or two. When you remove the marker, the edge will be curled. You can curl both sides of the petal, or just curl the top. I recommend you curl the petal outward, not inward, but feel free to experiment. Next, we create the rosebud. I’ve attached the rosebud petals together on their own base to make it easier for you. 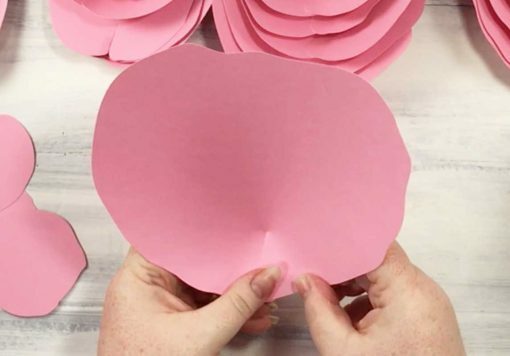 Start by applying glue to the underside edge of one of the petals, fold it up toward the center, take the petal directly across from it, and curl them around each other. Leave about 1/2″, or about the diameter of your index finger. 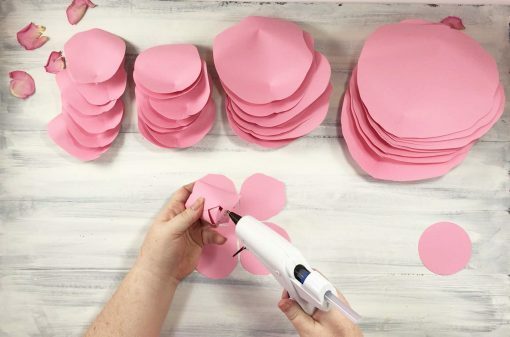 Now glue the other two petals up and around the first two, but don’t do it too tightly — leave about 1/2″ of space between each petal as your glue it. Glue the first assembled rosebud shape to the second set of four petals, and continue gluing each set of petals up and onto the rosebud. Again, leave about 1/2″ of space between each petal for the prettiest rosebud. When done, set aside. Now let’s start building up the flower itself. 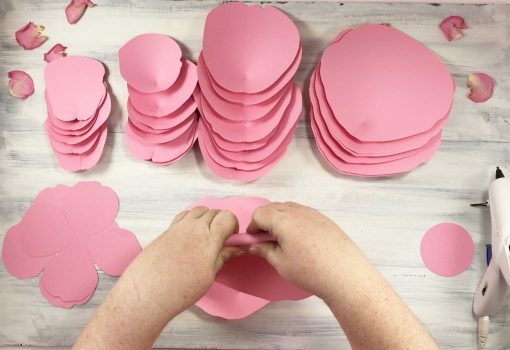 Begin gluing each petal, starting with the super-large petals, onto the outer edge of your base. To do this, put a short line (about 1″) of hot glue at the outer edge of the underside of your petal and press down onto your base. Glue the next petal right across from the first one. The third one goes in-between the first and second. And the fourth one goes directly across from the third. This forms a four-petal layer, just like a on a real rose, which tends to have its petals arrayed like this. The only difference is we’re not overlapping them in order. But we do this on purpose to keep our giant rose balanced as its easier to place them across and between each other than it is to put them in perfect 90 degree angles from one another. 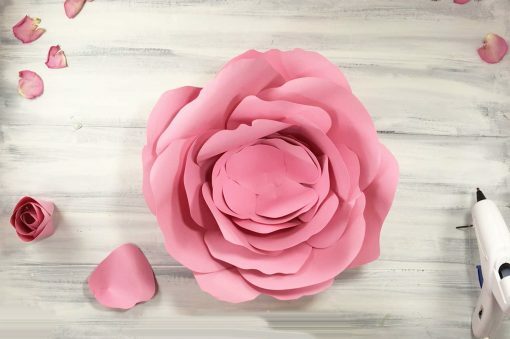 Continue placing layers of petals on your base, from super-large to large to medium. 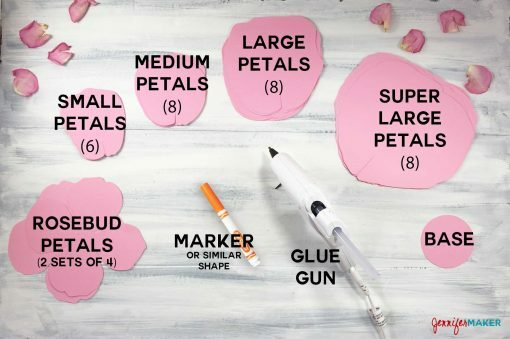 When you get to the small petals, glue on one layer of small petals (four total). With your other two small petals, attach them directly to your rosebud rather than to the giant flower . Things start to get pretty tight at this point and it’s just easier to do it this way. Also, I recommend you curl these two last small petals inward, toward the rosebud. Now put a generous amount of hot glue on the bottom of your rosebud. Position the rosebud inside your giant rose, and press down well to set it. You don’t want your rosebud falling out on you! Voila! 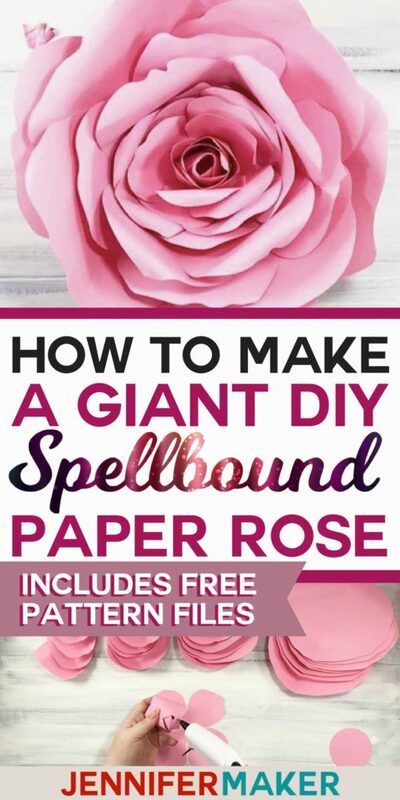 You have a spectacular —and gigantic — Spellbound Rose to decorate with to your heart’s content. 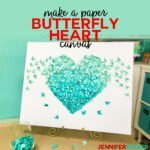 Put them up on your walls, make a floral valance over a window, create a photo backdrop for a party, or use them as centerpieces. View all my paper flowers here. Want to remember this? 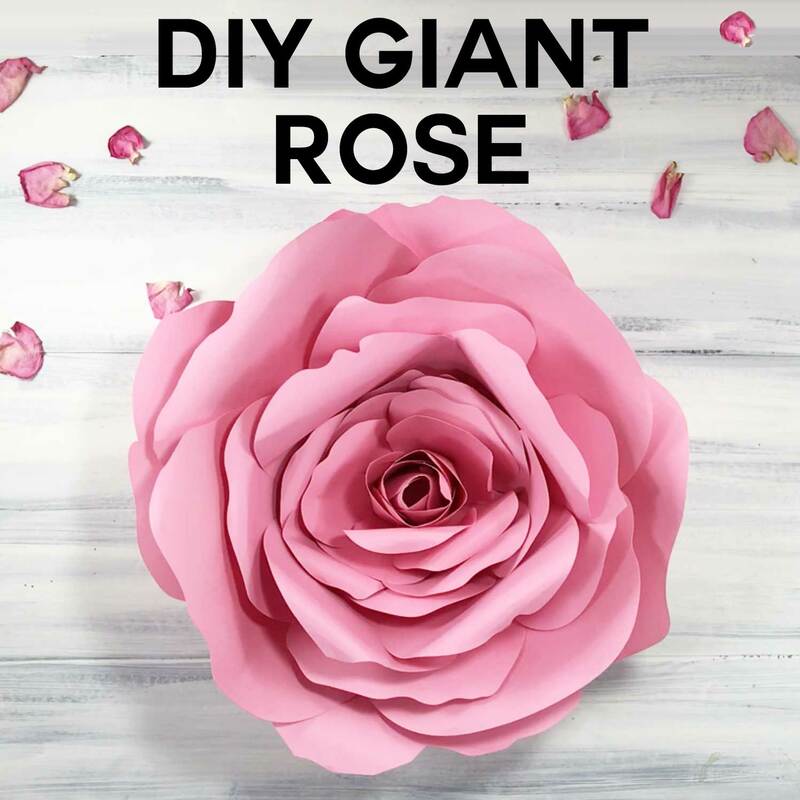 Save How to Make a Giant Rose to Your Favorite DIY Pinterest Board! 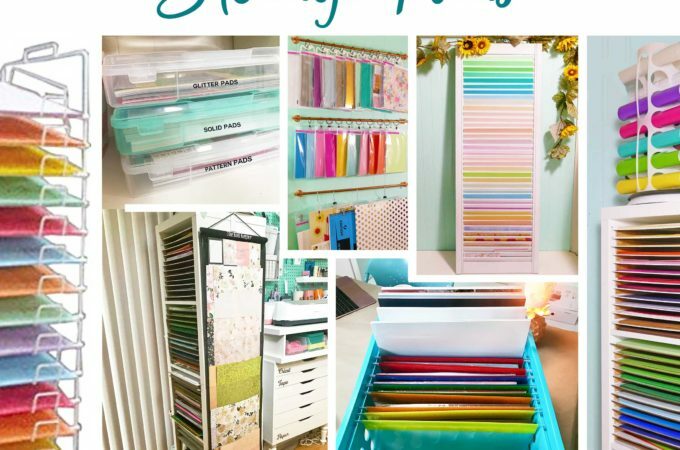 Make a Craft Supply Organizer in 5 Minutes! 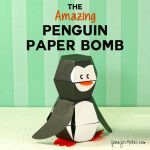 Do you like to make 3D paper crafting projects, too? Share and leave a comment below! Hello, Kim! 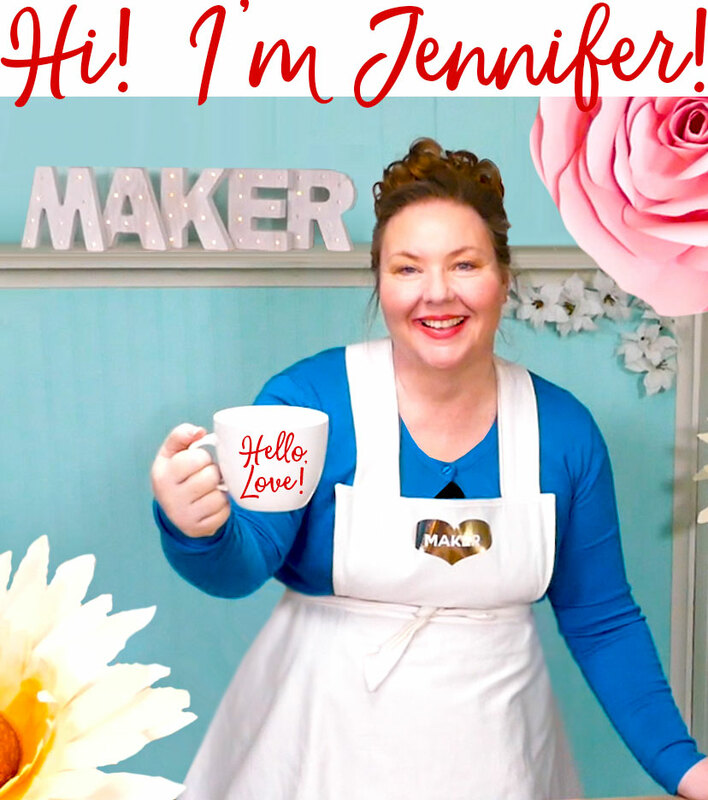 Are you downloading the file from https://jennifermaker.com/resource-library ? If so, are you on a phone or tablet? Please let me know! I am in love with this flower. 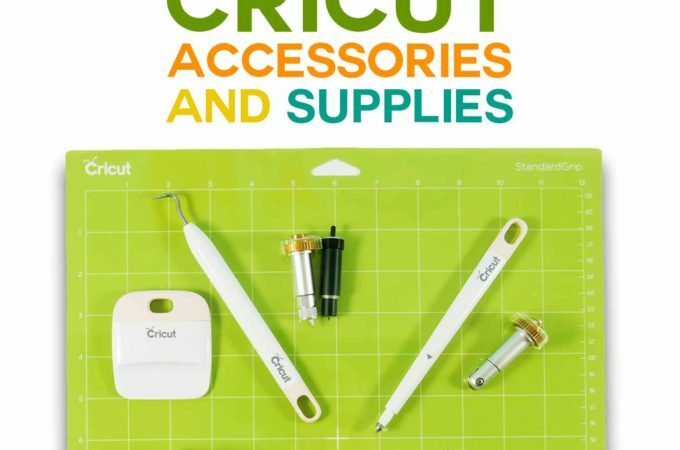 Unfortunately I do not own a cricut machine. I did not see a file to just download and print the pattern. Is there one? 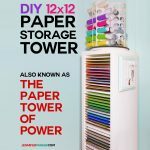 If not is there a way to convert the file to be printed on my printer at home? Can’t wait to hopefully try this. Yeah!!! Thank you Jennifer. I have been searching for this exact size flower for days. You made it so easy! Wonderful! I’m happy I could help. 🙂 What are you going to use your flowers for? Love your beautiful creation! I don’t have a cricket machine. Would it be possible to order a kit form from you so I can make one? 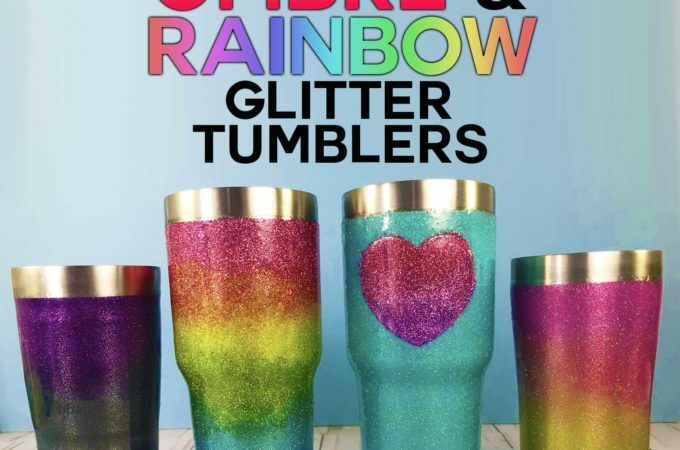 the pdf for people without a cricut wont open for me, and I really want to make these for my dorm, ifs there a way to get an email with the pdf? Thank you for sharing your wonderful ideas. Very cool. I want to try this. I think they would be beautiful decorations at a wedding! Pretty! Thanks for sharing your post and cut files with us and at the #InspirationSpotlight party @DearCreatives Pinned & sharing. Have a happy 4th of July. Thanks for having me at the party, Theresa! Happy 4th! So pretty! Thanks for the tutorial! Happy you like it, Amy! Thanks for linking up at the Friday Favorites linky party! It does take patience, but I always have that for crafts. Thank you, Maisy! It really is gorgeous and looks so much like a real rose! Thanks for sharing with SYC. I just followed the directions but the password isn’t working? tried to download the link.its in zip format.and..it keep failing.can you kindly send the pdf format to my email? Yes, I will try emailing it now. Are you on a mobile device, perhaps? That would explain why it won’t download. Words can’t describe my appreciation of your work. Thank you so much for sharing it. Can you leave the outer 8 leaves off to make just a little smaller? The smaller you want to make you leave off from the outside, right? Hi, Rhonda! 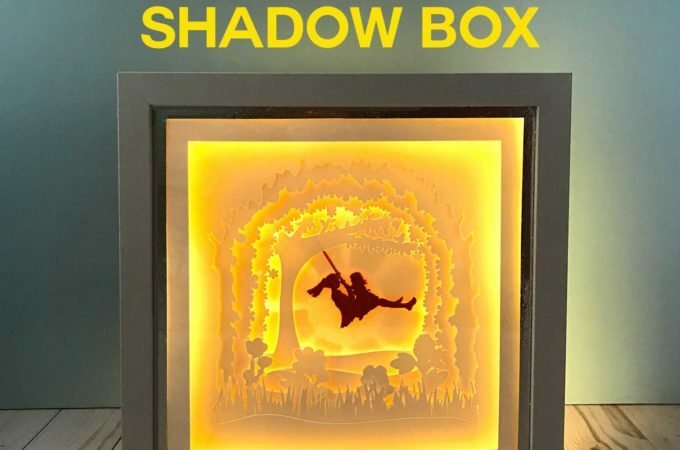 Are you using the DXF version? The petals are all on top of each other because I wanted to be sure sizing was preserved. Is it possible they are there, but just behind other layers? Can you send me a screen shot of what you see? Thanks! Hi I have the same issue. Here are all the petals I see. Thank you so much!! Hi! I uploaded a file to my Resource Library that has the petals all separated out. It’s next to the original one for this flower and is labelled “Separate.” Please download that and let me know if it works better for your needs. I saw it. Thank you so much. My 10-year-old is having her own craft area so we are making flower frame for her doorway. LOVE this flower!!! How long does each rose take? I would love to do a small photo backdrop, but wondered what kind of time investment it would be…. Hi, Jessica! It took me about 20 minutes to put the rose together. Cutting was extra. But if you did a bunch, you could probably shave off some time by grouping tasks together. Awesome! Thanks! Might have to try a few later this weekend! Hello! Thank you for this tutorial! 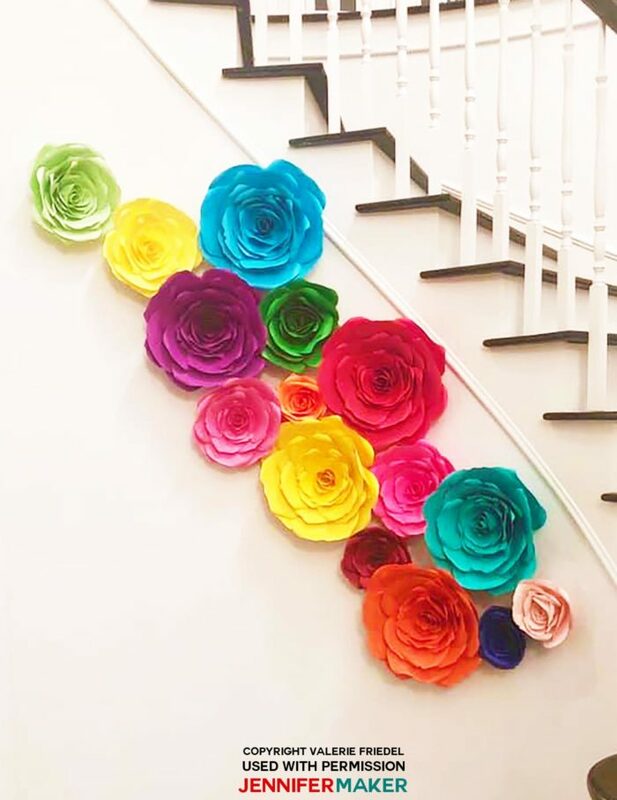 In your opinion, what is the best way to attach these flowers to a bedroom wall? I recommend Command Strips so they don’t hurt your walls. Works great for me! Hi there, I am having some issues with downloading the SVG file. When I download the file and attempt to upload into the design space, it says unsupported file. Would I need to do anything differently if I am using a mac? Hello, I am having the same issue. Where would I save the file to? When I save the file to say documents and try to upload it to Design Space, nothing shows up. 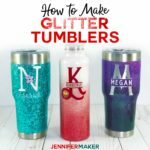 I’m a Cricut beginner so maybe I’m doing something wrong? Never mind, I was being impatient. It loaded. Sorry to bother you. Thank you for the file!! Has the design for the Giant Rose been taken down? 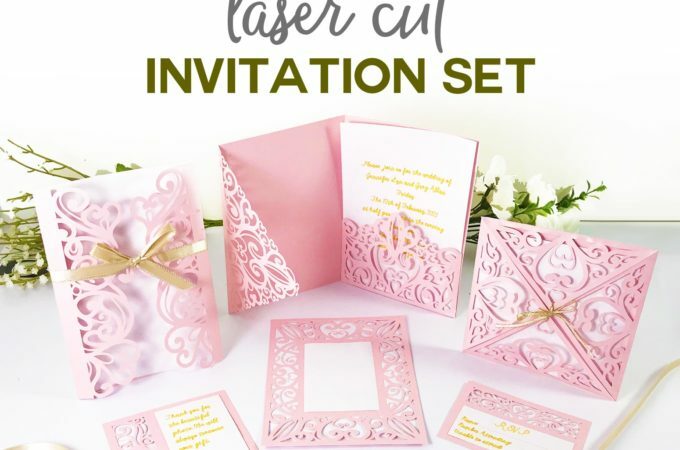 When I click the link…all it does is take me to the main cricut page. Thanks…I was on the wrong page. Should never do something without enough diet coke in my system. Thank you for sharing your gift with us. My daughter turns 16 *not for another year and a half* but she wants a paper flower picture area. Is never too early to get started right?! Your tutorial is so easy to follow and your pictures give great detail. For a visual person like me, it’s very important. I also enjoyed your attention to detail when creating the flower. It looks so life like. Thanks again for your gift. My pleasure! 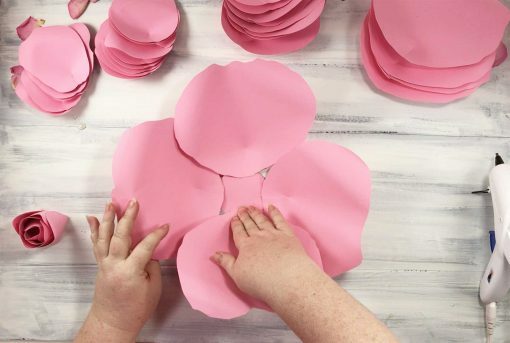 Good luck making the paper flower picture area for your daughter! Thanks so much for sharing a free file! I am on a tight budget and doing a last minute baby shower. This helps tremendously. 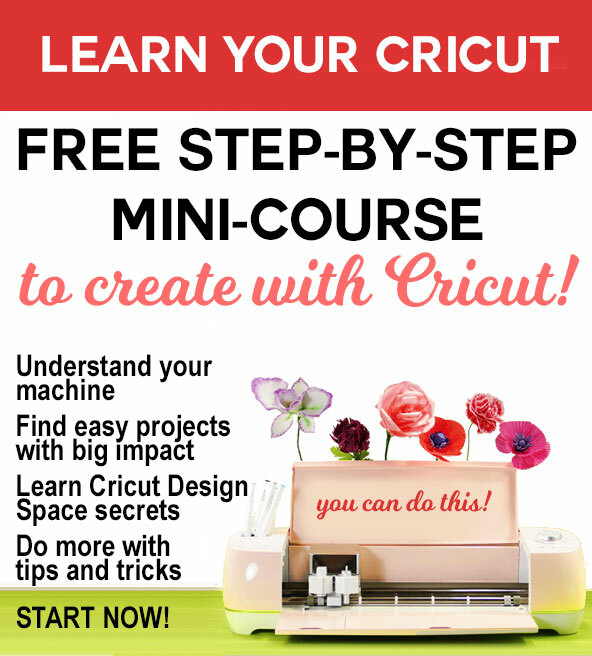 I am unable to upload the SVG file to cricut design space. It says it isn’t compatible 🙁 not sure what i am doing wrong here! You are probably uploading the zip file, not the svg file. That’s usually why folks get that error. Make sure you are uploading the file that says “Scalable Vector Graphics” in your File Manager. I just made these and they are beautiful! I am using them for my baby girls nursery and was wondering if you had any tips for securing them to the wall. Thank you so much for sharing, Jennifer! 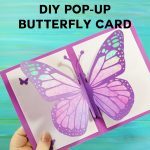 What a fantastic tutorial and with my new Cricut Explore Air 2, I was able to easily cut out the pieces needed.